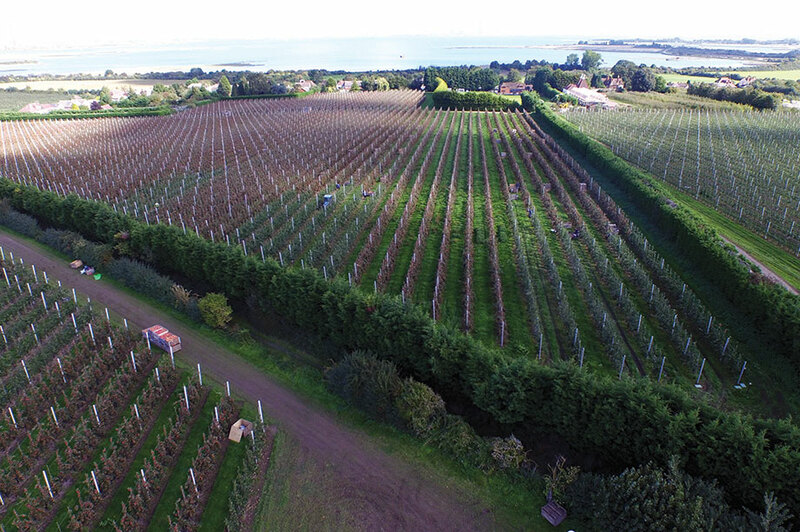 Kent's Thanet Earth glasshouse consortium has issued a statement explaining what a local newspaper described as "eerie yellow skies" seen over the 90-hectare site. 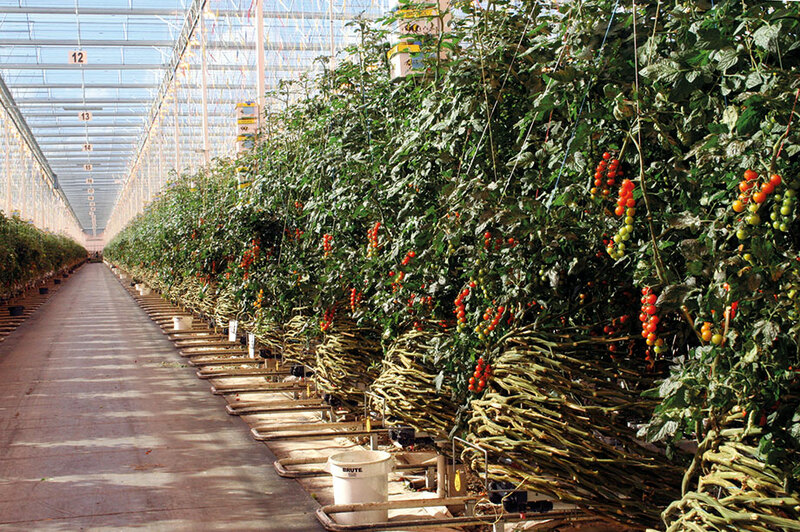 Its two tomato glasshouses are in year-round production thanks to the use in winter of supplemental high-pressure sodium lighting between midnight and afternoon. 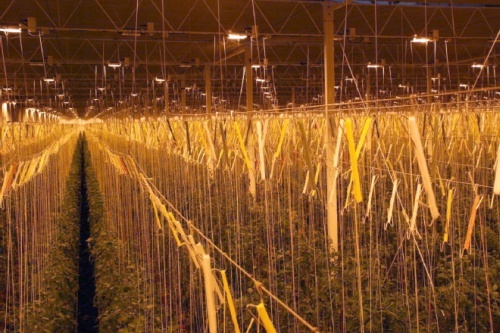 A statement from the consortium said: "We don't want to have a negative impact on our community through light pollution so we use a system of blinds in the glasshouses. "For ventilation purposes we have to leave tiny gaps where the blinds meet. Even when the blinds are fully closed we estimate that approximately 2 per cent of area is uncovered." During misty nights, this leads to "a clearly visible night glow" from the lit glasshouses, it said. It is currently monitoring the frequency of such conditions, and working with the blind manufacturers "to test other products and technologies which might help alleviate the problem", it added.